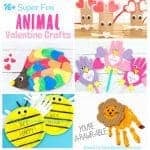 These Printable Wild Animal Valentine Cards are so much fun and sure to delight all animal fans big and small! 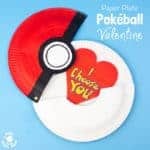 You won’t find a Valentine much easier than this one either so it’s perfect if you need Valentine’s Day cards for a whole class. 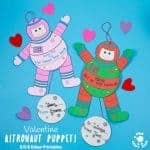 Simply print out our free cards and attach a mini animal and you have a wonderful Valentine gift for friends and loved ones. 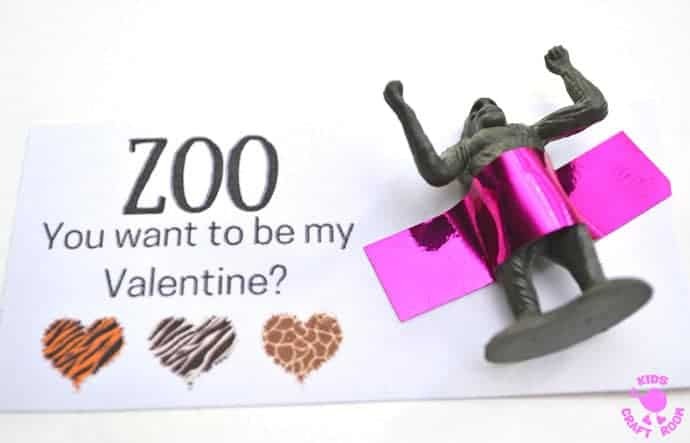 Zoo You Want to be My Valentine? 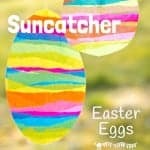 …You betcha! 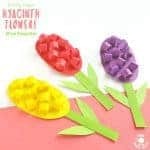 Who would be able to resist these cute Valentine favors? 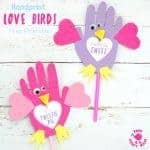 Scroll on down to read the full Valentine Craft tutorial and pick up your free printable Wild Animal Valentine Cards template. 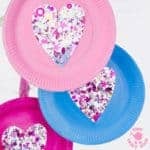 Want some more fun Valentine crafts for the kids? 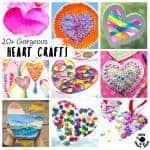 You can see all our favourite Valentine ideas here and below are a few to get you started. Click on each photo to go to the instructions. 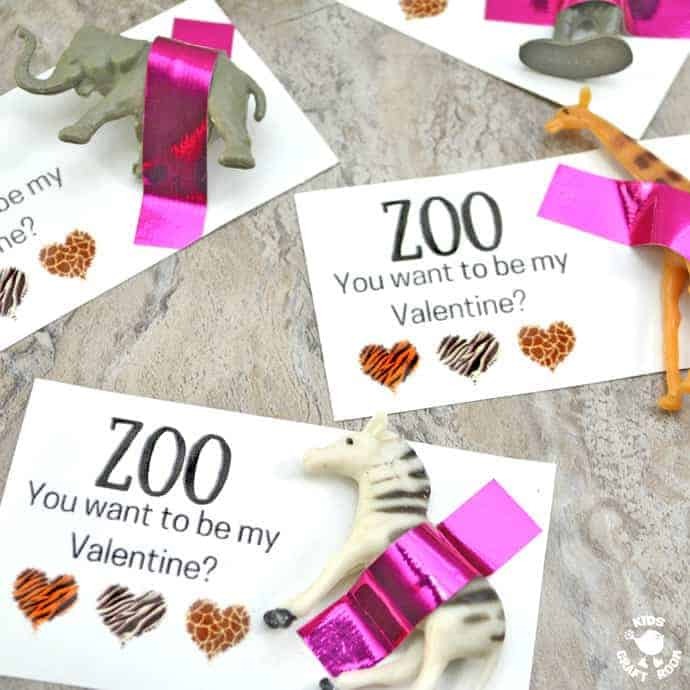 Ready to go wild over this cute zoo Valentine craft? 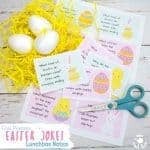 Grab your little animals and let’s get started! 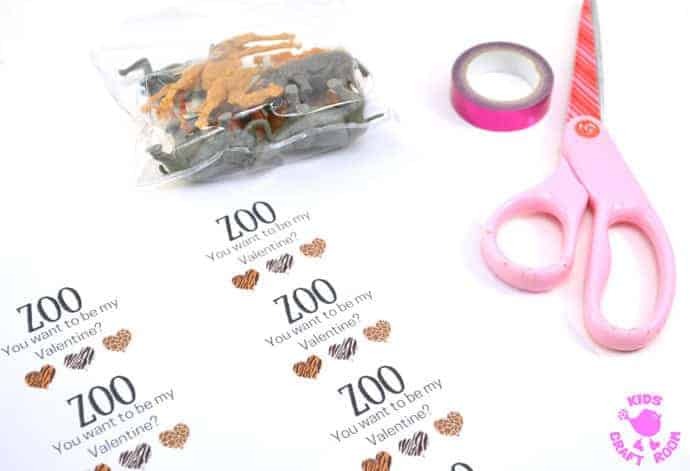 1 – Print out the “Zoo You Want To Be My Valentine?” sheet and cut the individual messages out. 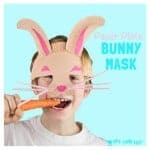 There are ten Wild Animal Valentine Cards on each page. 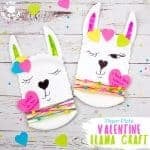 2 – Put a little plastic zoo animal onto the blank right hand side of the Valentine card and secure it into place with some colourful washi tape. 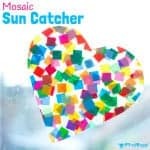 Don’t these Printable Wild Animal Valentine Cards look fun? 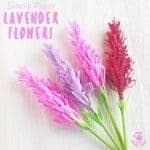 I love how easy and frugal it is to whip up 20 or 30 of these. 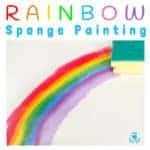 Just perfect for the kids to share with their friends at school or nursery. 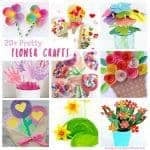 Click here to get your Free Printable Wild Animal Valentine Cards Download emailed straight to you. 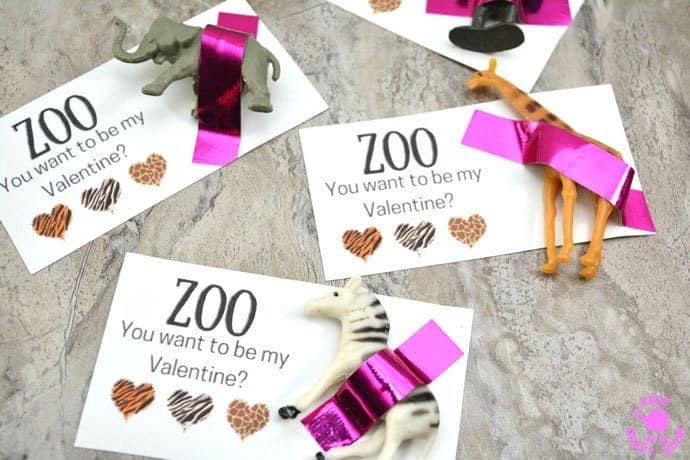 Print out the “Zoo You Want To Be My Valentine?” sheet and cut the individual messages out. 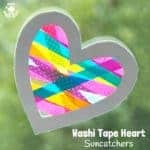 Put a little plastic zoo animal onto the blank right hand side of the Valentine card and secure it into place with some colourful washi tape.